Like the Holy Grail or fat-free chocolate, true productivity is a myth for most organisations – something so out of reach it might as well not exist. And how can it be anything but? 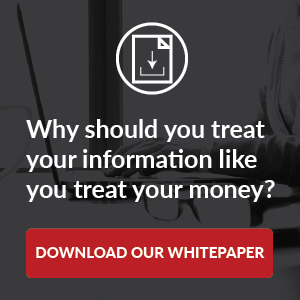 Whether they’re government agencies or businesses, all organisations rely on information, and yet the majority of them aren’t managing this asset at all – and most don’t even realise it. That’s one of the things about productivity: you don’t realise it’s bad until you improve. It’s the silent symptom of the workplace, much like another issue that’s plaguing Australian businesses – stress. One of the most common causes of stress in Australian employees is the amount of work they have to get done in the day. Roy Morgan Research found that stress is endemic across the country, with almost a quarter of our working population (4,640,000 people) suffering from it. On top of sick days, it slows people down and impacts everything from workplace satisfaction, employee retention and – of course – productivity. 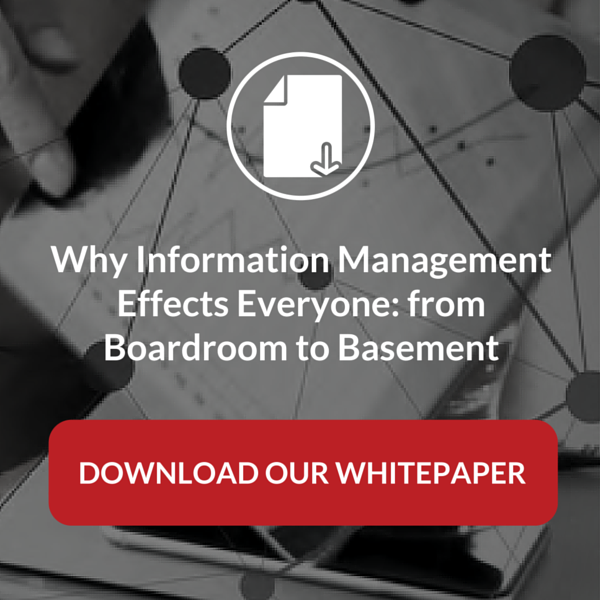 It’s quite the problem, and one that information management plays its own critical role in. If employees struggle to find the information they need to do their jobs, stress levels naturally rise. In fact, EY found that 18 per cent of the average Australian worker’s day is spent on work that wastes time and effort! New technologies certainly aren’t solving the problem, as 8 per cent said they’re hampered by them, while 23 per cent believed their business’s organisational structure, design and operational model was a hindrance. So, how can organisations improve productivity to reduce stress, among many other workplace afflictions? Let’s focus on technologies and a business’s structure, as these are so often quoted roadblocks to the former and causes of the latter. 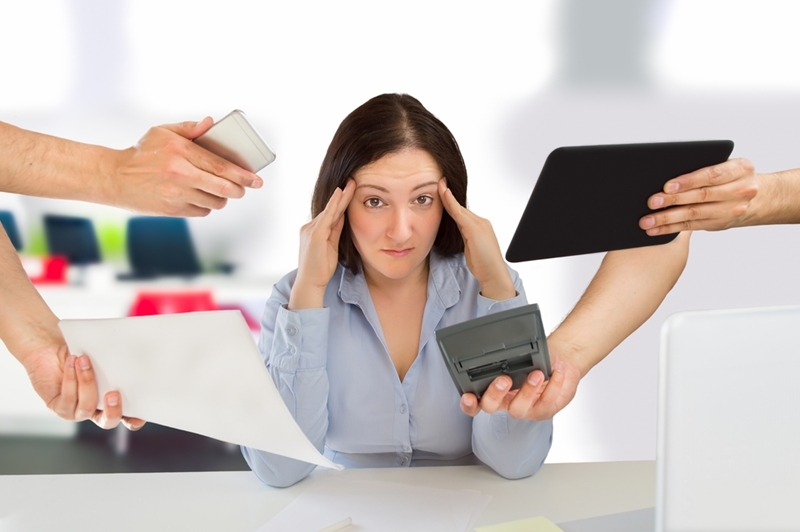 Technology is only causing more stress headaches among employees. 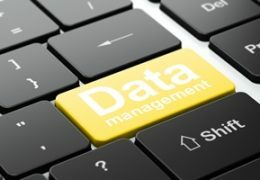 Whether it’s through enterprise content management software or big data and analytics, there are no doubt useful tools to let employees work faster than ever. 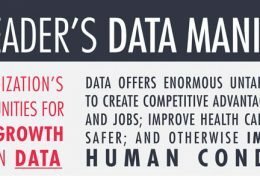 But don’t fall for the marketing spiel of these tools; they won’t unlock productivity improvements if they’re not handling the right data and information. Without effective information governance, all technology will do is allow employees to find your worst information quickly. Instead, there need to be rules around what and where information is stored, for how long you keep it and who can access it. There also needs to be responsibility and accountability. Forget the CIO or the CDO – these are just names if they’re not given the ability to influence change. That’s one of the things about productivity: you don’t realise it’s bad until you improve. Market research company GfK found that one of the most common causes of stress in Australian employees is the amount of work they have to get done in the day. One-fifth of Australian workers feel the pressure, so it’s likely to be a key issue in almost every Aussie organisation. If your business uses technology to help employees get the information they need, there’s huge potential to improve productivity and reduce stress. Information governance is by no means impossible, but executives and directors misunderstand it – causing their own stress headaches as they fail to gain a competitive advantage. 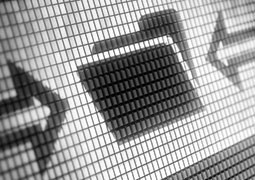 If you’d like a more detailed understanding of the subject, you will find a number of resources to help solve your organisation’s information management issues here.